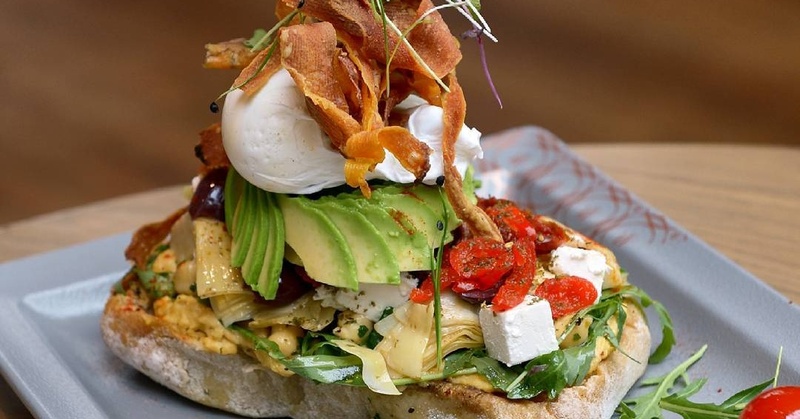 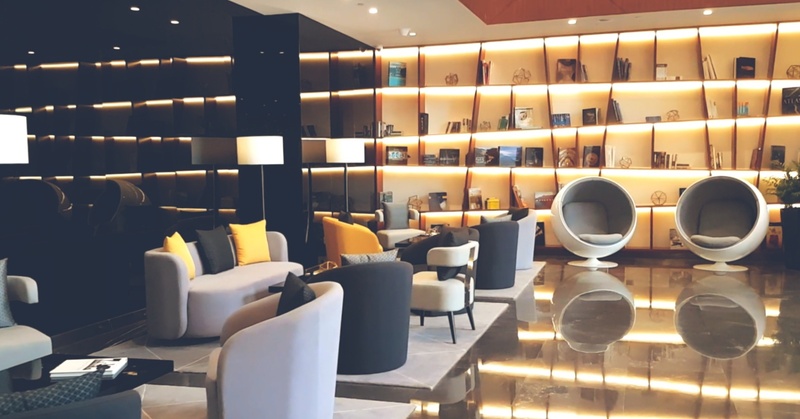 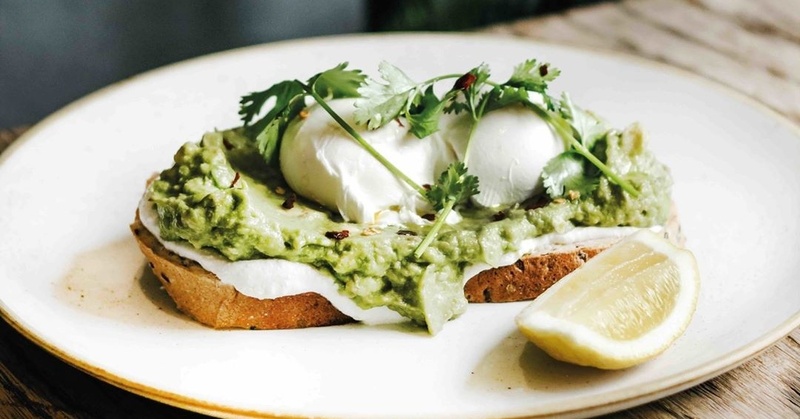 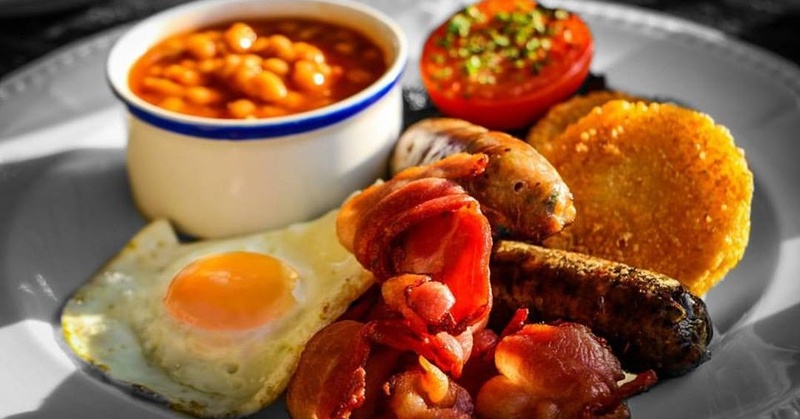 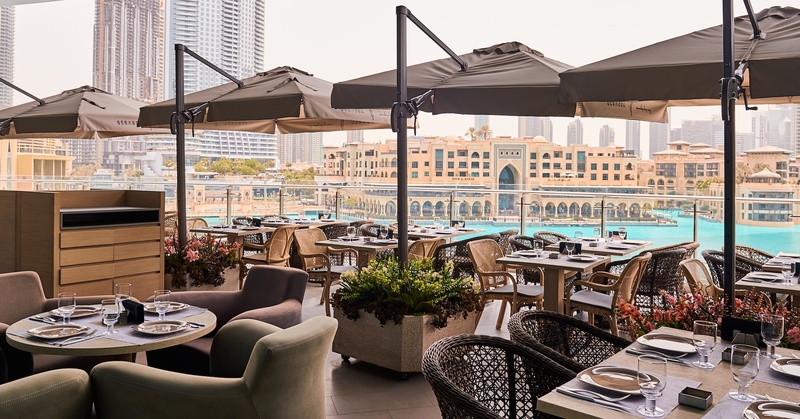 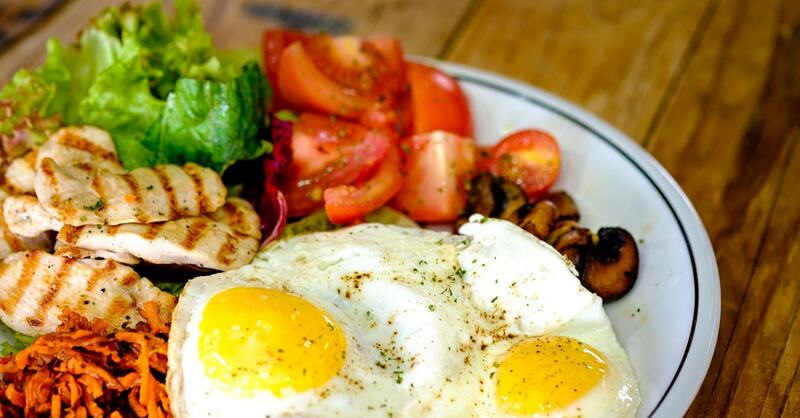 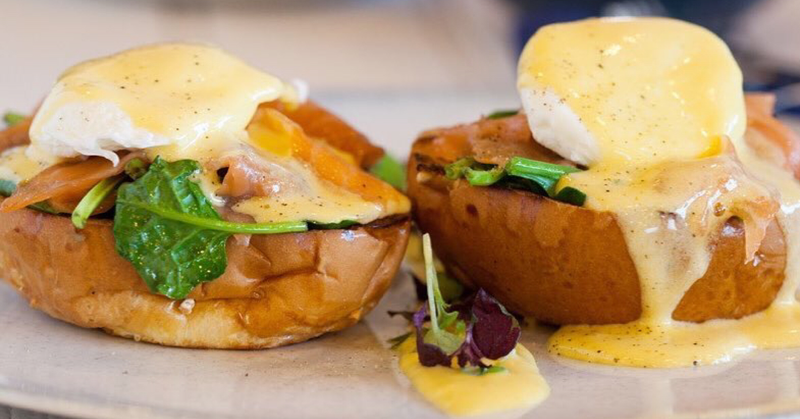 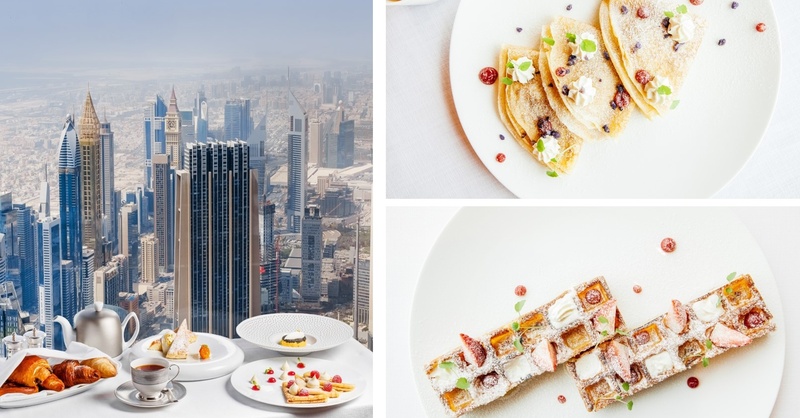 Check out these top places for breakfast in Dubai. 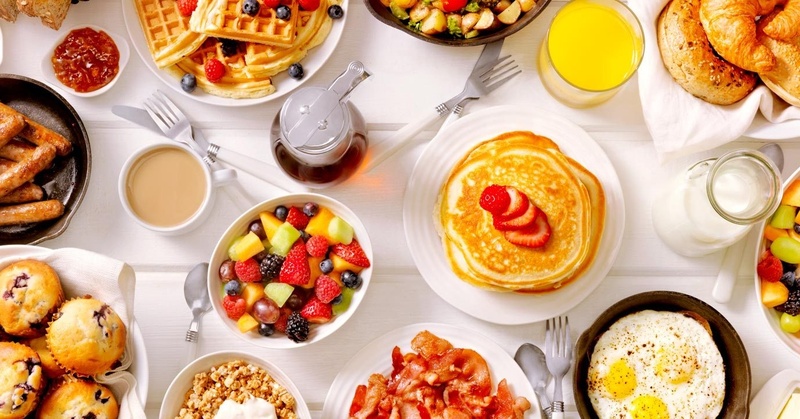 From all-day breakfast spots to healthy breakfast, pancakes and waffles, here’s all the inspiration you need. 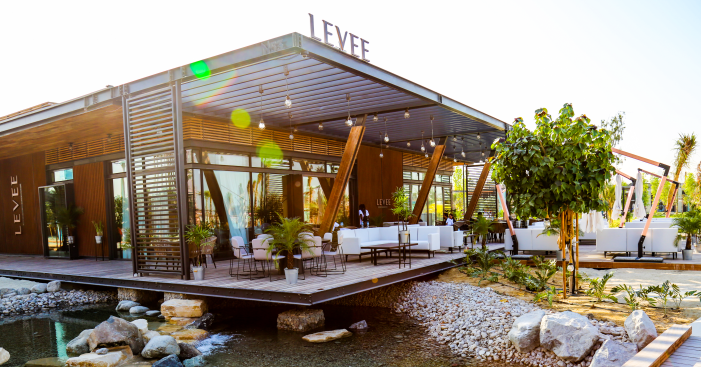 Eat, Sleep, Rave, Repeat… Check Out This Summer’s Hottest Hotel Opening!